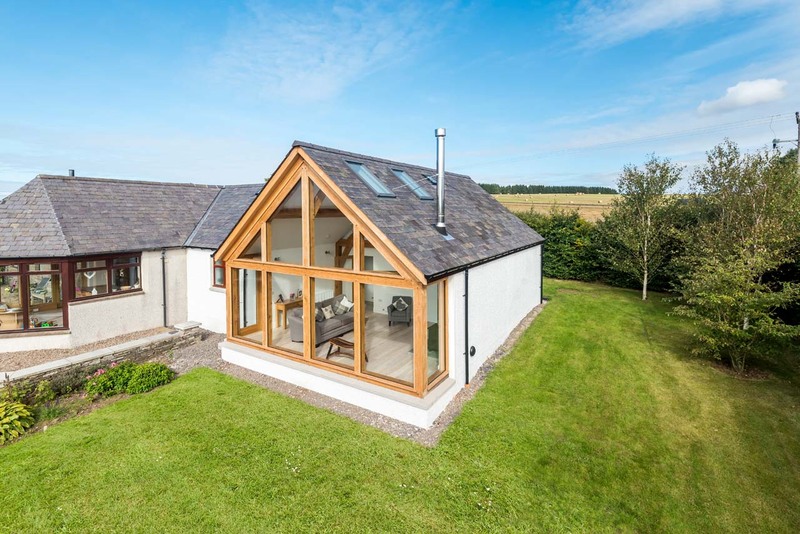 Oak framed extension and bathroom remodel. This job came to MCK largely because of a personal recommendation from previous clients who were extremely happy with what the team had done for them. 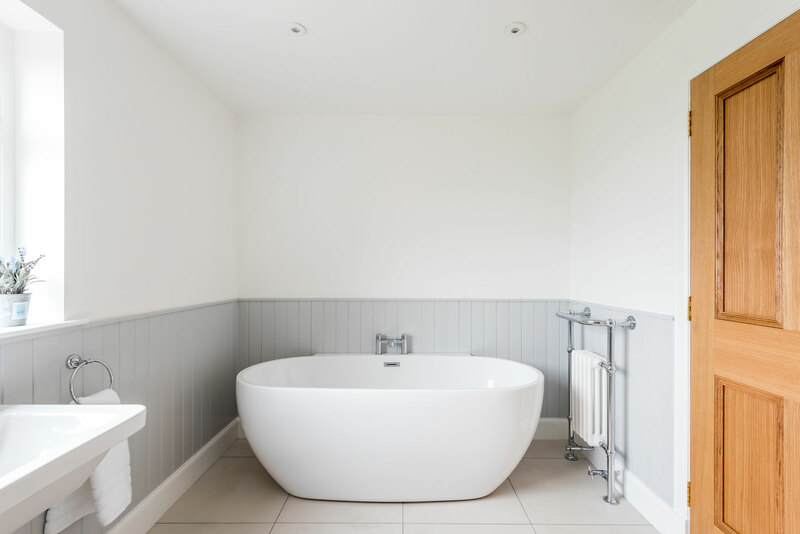 With a growing family, these clients were seeking to extend their accommodation by adding two further bedrooms, a family/garden room and upgrading the bathroom. 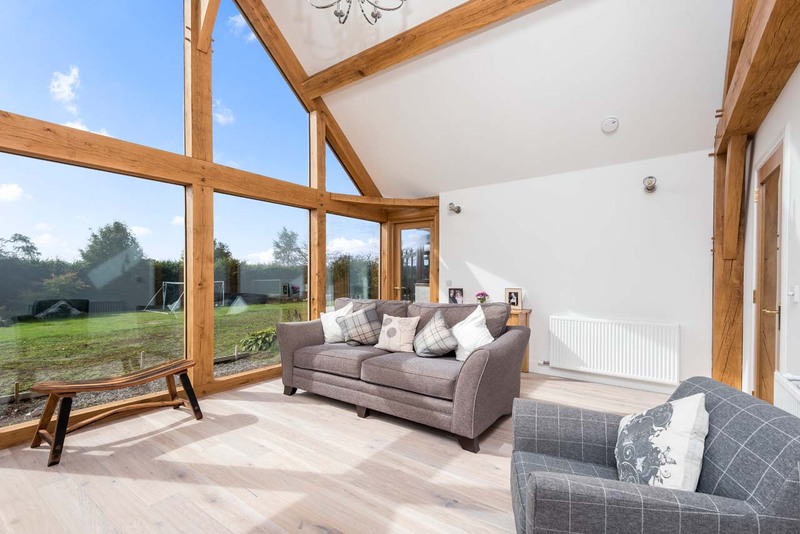 The garden room design was based around magnificent French oak beams, augmented by gable glazing and Velux windows which see the area flooded with natural light. Despite the fact that the team had to work through the worst winter weather in years they soldiered on to produce a stunning job of which they can be rightly proud. The clients are extremely pleased with it too!